Amazon Studios boss Jennifer Salke has said that while the business has become a global home for talent, it is looking for “more curation” than its competitors, during a press conference for new drama Hanna at the Berlinale Series. Salke, who inherited Hanna when she joined as head of Amazon Studios this time last year, says she has spent her first months in the business building a relationship with talent around the world. “We’re looking for a more curated approach than some of our competitors. It’s about quality and partnerships with artists,” she said. Over the past year, she has traveled around the world, making her way to Sundance, Berlinale, and soon to India for International Women’s Day. “The whole point is to reach out to the creative community and find voices that are untapped,” she said. Since embarking on the initiative, Salke said she has signed with a string of “great creators and projects” that are currently in the works. A number of these will be revealed at the TCA winter press tour in Los Angeles on Wednesday (13 February), including titles with UK and German producers. 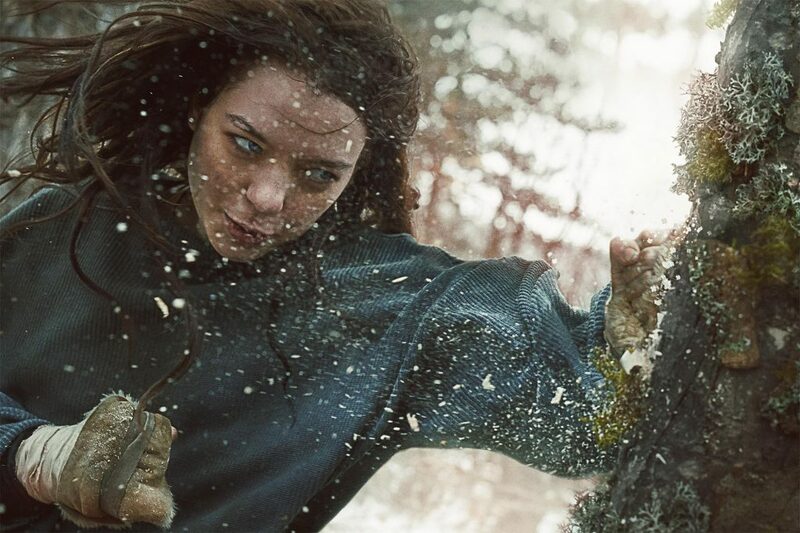 Hanna, a high-concept thriller from NBCUniversal picked up by Amazon in 2017, made its debut at Berlinale Series this week. Its premiere followed a 60-second trailer that was dropped to millions of viewers at last week’s Super Bowl. Salke said that pushing the drama out to such a wide audience signals that the TV industry is “shifting” and that European dramas such as Hanna are no longer perceived as unambitious when compared to US counterparts.